From Adolphe Sax’s workshop of the 1840's to the legendary era of jazz and bebop, it was forbidden by Nazis and Communists and banned by the Pope – gradually conquering all music genres. Throughout its 175-year history the saxophone has been both the most seductive and most feared instrument. 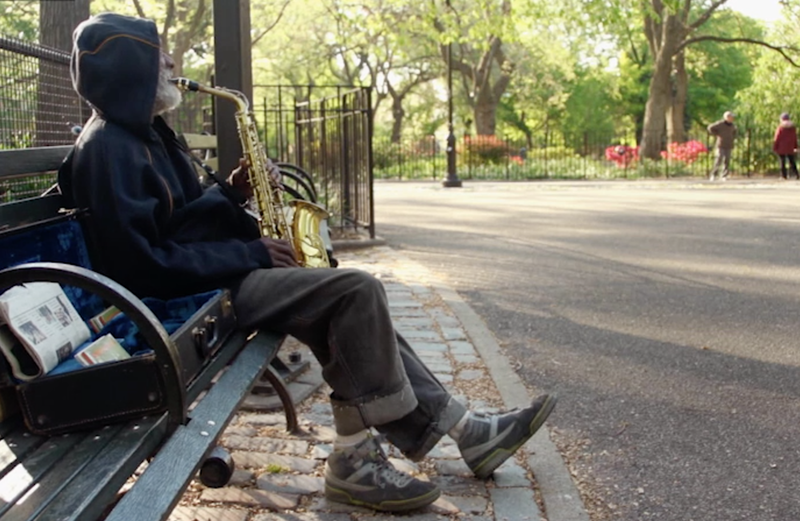 Award-winning Canadian filmmaker Larry Weinstein illuminates and mythologizes the story of the saxophone, featuring its most legendary players as well as astonishing discoveries. 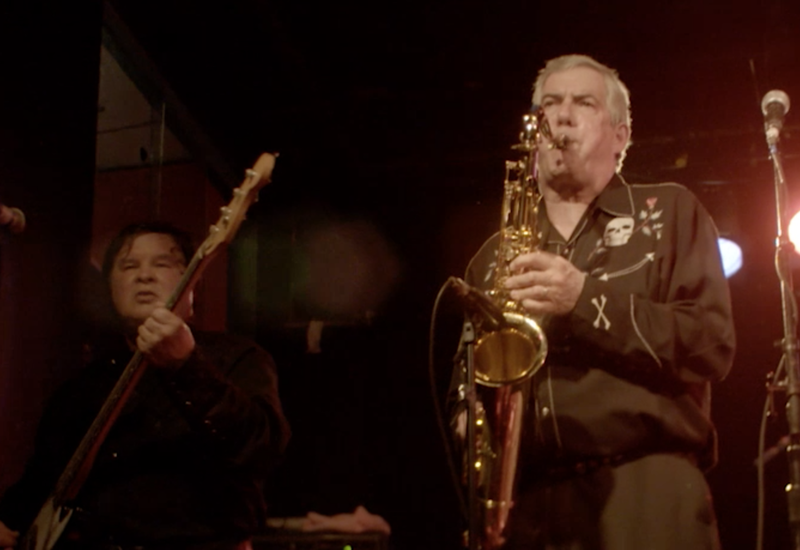 The Devil's Horn explores the sax's longstanding curse that stemmed from the difficult life of its mad inventor, and is still said to affect saxophonists who fall prey to the instrument’s dark powers. "Larry Weinstein brings sax appeal to first project"
"A fascinating lesson in sax education"
4 Stars! "'The Devil's Horn' highlights the saxophone's cultural impact"
3 Stars! "Pope Pius X denounced it, Hitler banned and mocked it, Stalin sent guys to the Gulag over it and the Ladies’ Home Journal feared its immoral disruptions. That’s the humble saxophone, celebrated in its joyous disrepute by a doc that swings on the road to hell." "It’s an entertaining film that music nerds and casual fans alike could learn a lot from." " comprehensive and exhaustive account for everything you wanted to know about the sax and did not know what to ask"
"The trebled history of the saxophone"
The Andrew Carter Show with Richard Crouse on Movies! 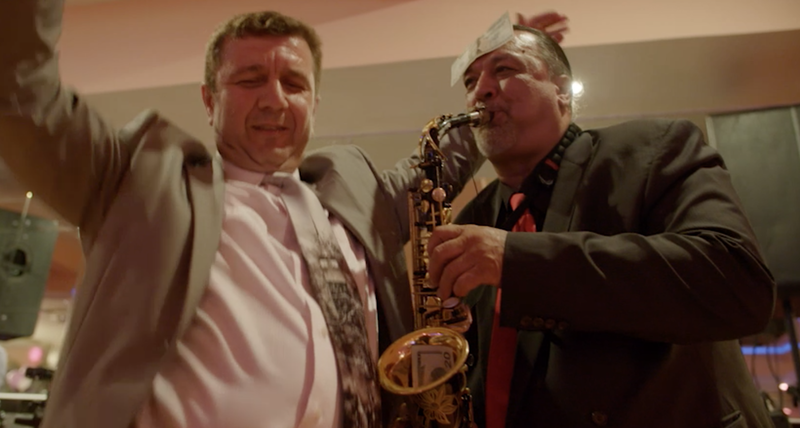 "The strange and seductive power of the saxophone is on full display in award-winning Canadian filmmaker Larry Weinstein's latest documentary, The Devil's Horn." 4 Stars! "The highest praise I can give a documentary is how eager I was after watching it to follow up on the various threads it unspooled. I now have incorporated Bulgarian Sax into my iPod and know far more than I ever imagined I would about the terrible life and sad death of a singular Belgian inventor. So much of that speaks to the work you did on this pretty surprising film, and for that I thank you." "Whether you’re a curse believer or not, The Devil’s Horn, in playfully combining its dark past with tongue-in-cheek elements, will make you want to visit your favourite jazz venue."